’m not afraid to admit that I absolutely LOVE a good villain song. In fact, some of the very best Disney songs are villain songs. Hellfire, from The Hunchback of Notre Dame, being at the top of the list. 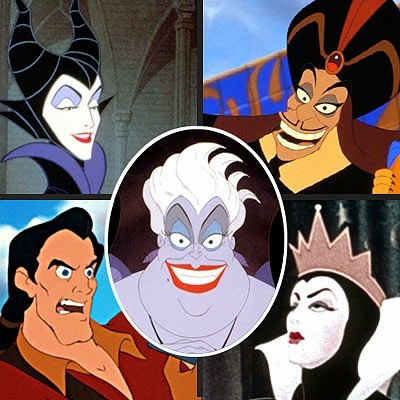 In a later post, I want to discuss ‘writing tight’ by studying the ‘power words’ in Disney songs, but today we’re going to talk about Villains and Antagonists… and plotting your story. If you've been following along with my little Disney series, I've talked about The Song of Longing and The Song of Hope so far. Each are fairly integral parts of both Disney movies and our own stories. Mother Knows Best from Tangled. Okay, so what can we learn from these songs? Well, if you’re going to write a story, you HAVE to have conflict. A story without conflict will NOT be a story worth reading. Sometimes those conflicts are embodied in a particular evil person/animal. Scar, Governor Radcliffe, Frollo, Ursula…. Those are the OBVIOUS villains or antagonists. If you're going to write a villain, make him/her/it complex! We usually meet the villain/antagonist pretty early in the story, and much like the underlying musical themes in Disney, we keep seeing those villains throughout the story to warn us of the subtle or overt conflicts throughout. Antagonists can come in all shapes and sizes. It can be a villain, of course, but it can also be a friend. Sebastian on The Little Mermaid tries to stop Ariel from getting into trouble. At first, he could have been seen as her antagonist. Tiana from The Princess and the Frog didn't’t need a villain, she did a great job as her own antagonist – keeping her heart guarded against the possibility of a ‘fairy-tale romance’. The weather, time, natural disasters...etc, can also act as antagonists in the story. But remember, you must make sure their is an underlying melody of conflict in your story to keep the tension moving the story forward. So – what about you? How do you bring your story to life with a villain or antagonist? What’s the theme of the villain’s song in your story? I have a villainous in one of mine, but in most of mine the heroines are their own antagonists. In one, the antagonist is actually a 'sinking ship'. Pepper Basham writes romance peppered with grace and humor. She’s a native of the Blue Ridge Mountains, a mom of five, a speech-language pathologist, and a lover of chocolate. She writes a variety of genres, but enjoys sprinkling her native culture of Appalachia in them all. She currently resides in Johnson City, TN where she works as a university instructor, searches for unique hats to impress her friends, and plots new ways to annoy her wonderful friends on The Alley. 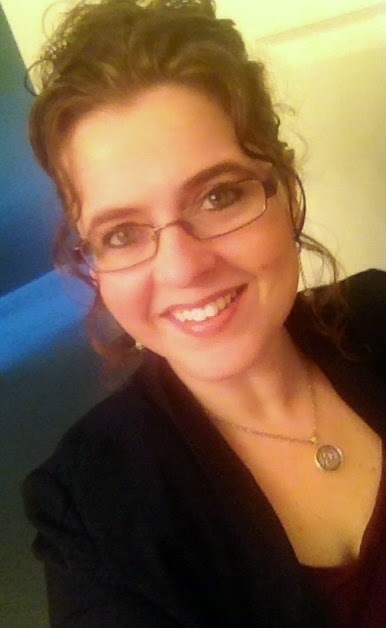 She is represented by 2012 ACFW Agent of the Year, Nicole Resciniti. Fun post, Pepper. You've got me thinking about conflict, and a possible villain for my next book....(rubs hands together in maniacal glee). Okay maybe not maniacal glee, but you got the juices flowing as I consider the villain or antagonists. This is a very fun series, Pepper! Thanks for sharing! Good conflict tips! I need this as I work on my new YA. I really want my antagonist to stand out and be unique. Oh this is so so good, pep!! Since I write suspense, my villains tend to be deranged sociopaths. Very unhinged with a perverted sense if justice. A lot if these characters are extreme as I am depicting heinous crimes instead of jealousy or bitterness at the root of the villains intent. Kinda spooky crawling into the twisted mind of a killer but there is very real evil in the world... But that just makes God's love and grace shine that much brighter! Excellent post! Love this: "But remember, you must make sure their is an underlying melody of conflict in your story to keep the tension moving the story forward." Such a great post! Cindy, so glad you stopped in, too!! Love Gaston's song although I have difficulty seeing him as a full-out villain, maybe because of all his comedic parts. Ooo, Jeanne!! Villains are fun to write ;-) I have two in my new WIP - one is the thug, the other is the criminal mastermind. Cindy, what's the premise for your YA? Contemp? I love Gaston too. Especially his singing voice.